Dr. Paajanen is Veris Benchmarks™‘ psychometric scientist. 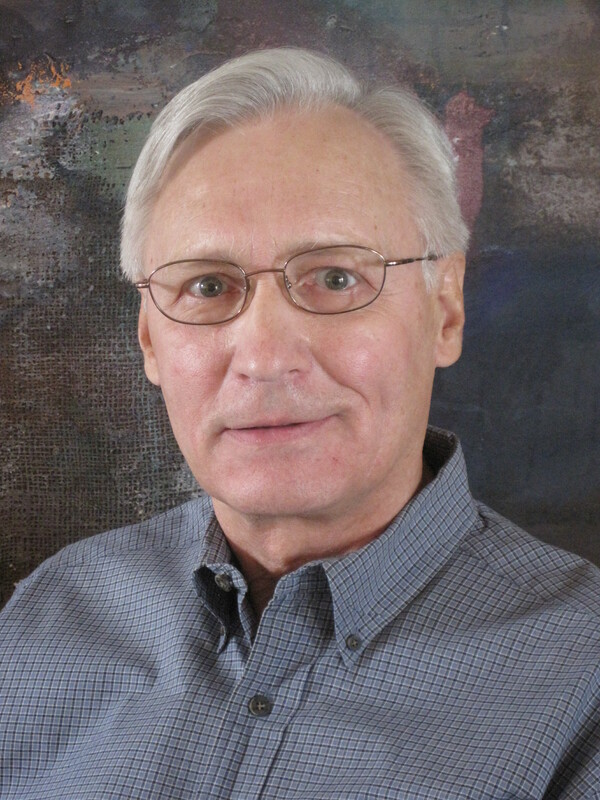 Paajanen received his PhD from the University of Minnesota in 1988 and is also a Minnesota licensed Consulting Psychologist. He joined Personnel Decisions, International (PDI) in 1979 and created the PDI Employment Inventory (EI), which established the company as a nationally recognized leader in personality testing. He pioneered the new direction for integrity testing, which is based on the psychological and multi-dimensional nature of job performance and counter productivity (including theft). Employment tests that he has developed range from short instruments for hourly selection to two-day assessment centers for executives. However, his strongest expertise is in creating valid assessments for hiring hourly employees who work harder, accomplish more, and have more productive work habits. Paajanen consulted with over 100 private and public organizations, from small, family-owned businesses to federal agencies; conducted over 1,000 supervisory, managerial, and executive assessments for selection, placement, and development; and has validated tests with real job performance in over 300 companies, including more than 150 retailers. As a representative of psychological testing, Paajanen presented expert testimony to a United States Congress investigation of employment testing. He has contributed to employment research conducted by the US Department of Defense and US Department of Labor. Paajanen joined Unicru in 1999 and has authored a series of Unicru personality and skill assessments. Tests developed by Dr. Paajanen have been used by over 140 million applicants, for 20 years, without legal challenge.